The thick, non-balling engineered high memory upholstery fiber fill in our beds can help in easing back pain and easing joint pain. 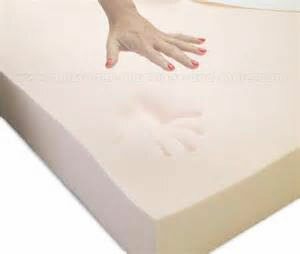 The interior of the bedding is designed to mold to the dog’s features, providing maximum support. An optional orthopedic foam insert is a great way to ensure a good night’s rest for your dog. 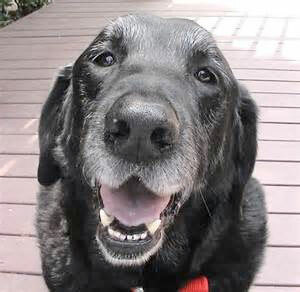 It also can help reduce other common health issues in the largest dogs, such as easing hip pain. Recommended for heavy breeds. 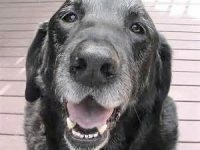 Donut beds are also great for older dogs with arthritis issues, providing excellent support for easing joint pain. Also, the circular shape of the bed is great for a dog to curl up in and catch a nap. But if your dog likes to stretch out when catching some Z’s, check out our oblong beds. Our beds are specifically designed to meet the needs of largest dog breeds like Irish Setters, Boxers, Great Danes, Belgian Sheepdogs, Poodles, Boxers, Dalmations, Golden Retrievers, and Saint Bernards. 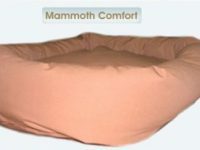 The variety of sizes, from 40” x 40” to 72” x 55”, guarantees that we carry a bed fitting for your big, furry friend. 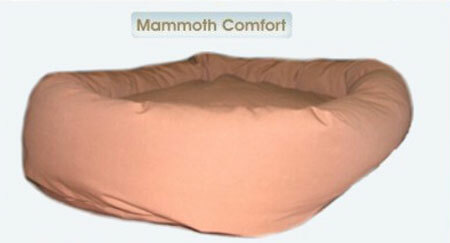 Mammoth dog beds are completely washable and will reduce atmospheric allergens. Its removable cover makes it easy to wash. The removable pillow is great for washing and ideal for travel as well, providing easy transport for your next nature adventure. The emotional wellbeing of your pet will be enhanced with these beds as well. A secure, warm place for your dog to go every night well help keep your pet happy and active during the day. With Mammoth beds easy travel, your dog can feel like it has a little piece of its home turf no matter where you are. The easy-carry handle makes it a snap to take camping, hiking, or wherever your next outdoor adventure takes you. A must for any dog competition or breeder show. We offer the finest fabrics for the outer shell of the bed, including canvas, micro velvet, micro suedes, denims, fleece, medical vinyl, leatherette, and Sherpa. The bedding also comes in a variety of colors and patterns to match any decor. These durable beds will last many years, providing a great home-within-your-home for your dog. It’s time to toss that old, dirty dog blanket and invest in a five-star, designer bed that will compliment your home décor. Once you bring a Mammoth home, you’ll never know how your dog slept without one.